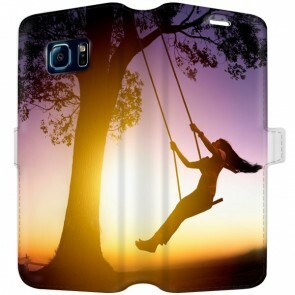 It is hard to find that perfect case for the Galaxy S6, but look no further as YourCustomPhoneCase.com has got you covered! There are several types of cases to choose from. 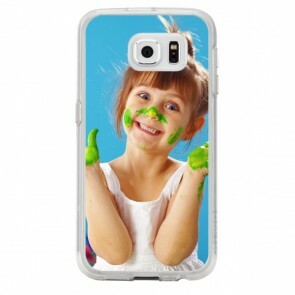 For example, pick a 3D wrap or normal hard case or a silicone case. 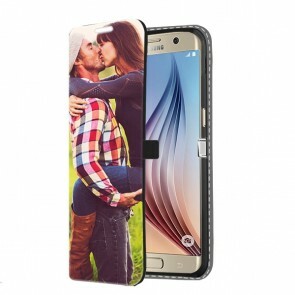 Once you choose simply click your desired style and start designing a unique custom Samsung Galaxy S6 case! Upload your own photo from your camera roll or social media! If you would like you can even add text or symbols. What are you waiting for? 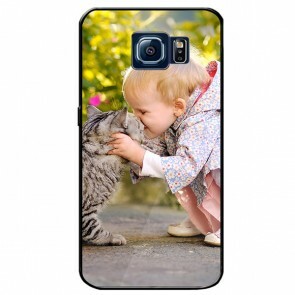 Create your custom Samsung Galaxy S6 case now!